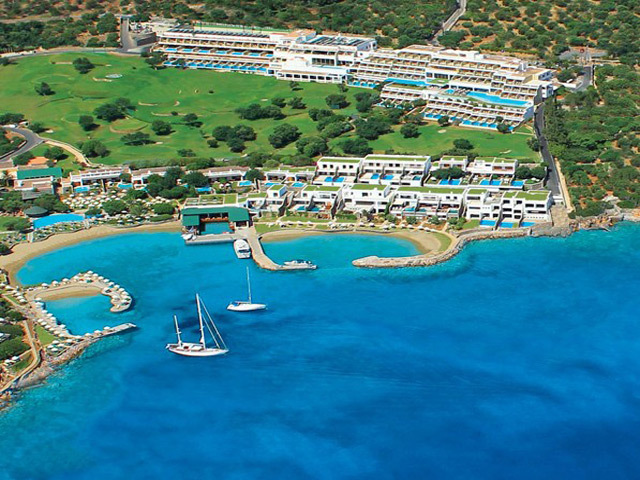 ELOUNDA Hotels and Resorts works closely with Travel Agents and other Destination Management Companies worldwide. Our goal is to bring travel professionals together so we can all offer our valued clients the very best possible selection and service with solid value for their money. 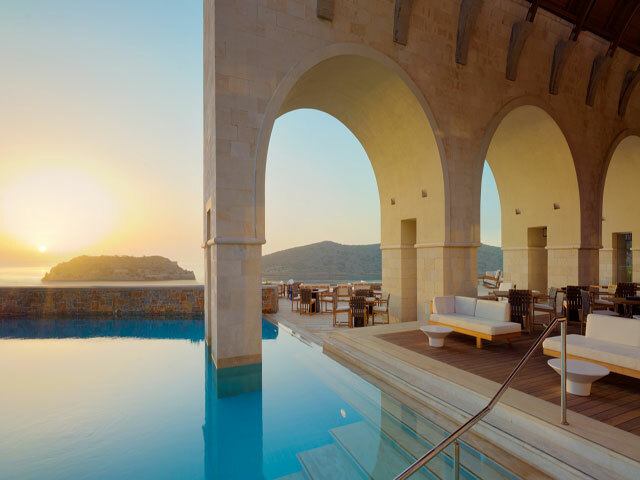 Elounda Hotels & Resorts: Travel agent registration form.